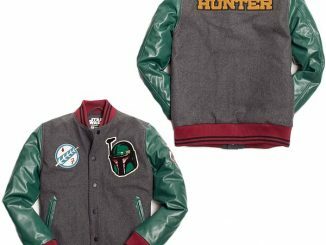 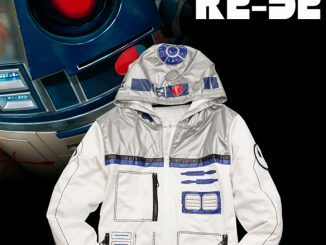 GeekAlerts has shown your Marc Ecko’s handy work before, with the Star Wars X Wing Pilot Hoodie, and now we’ve got another good one. 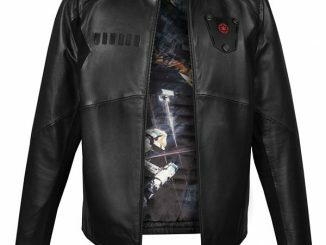 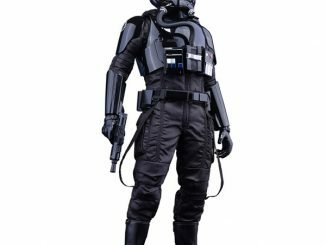 If you love the Imperial Fighter pilots from the Star Wars movies, you are going to love this Star Wars Imperial Fighter Jacket by Marc Ecko. 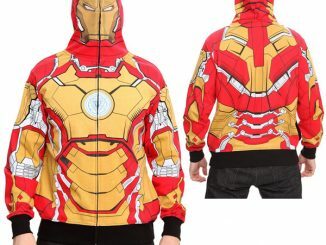 All of the details are spot on. 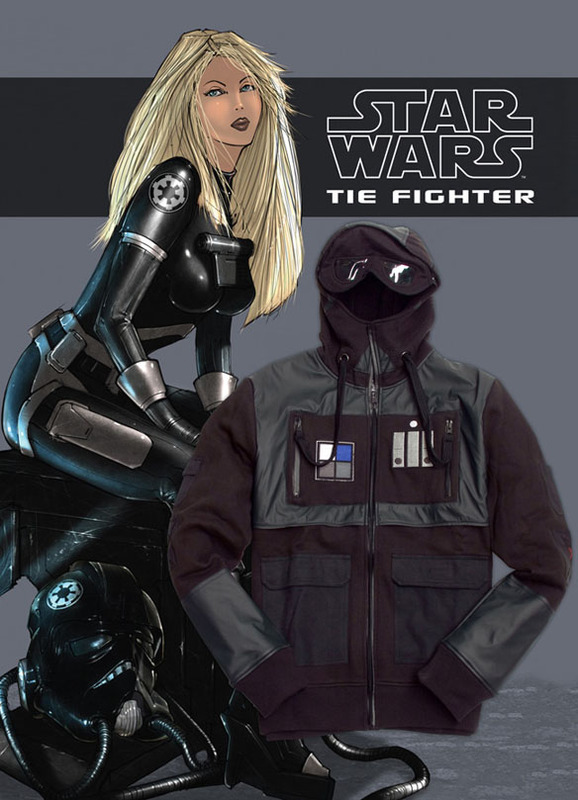 They should be, since these pieces are designed from the real costumes in the movies. 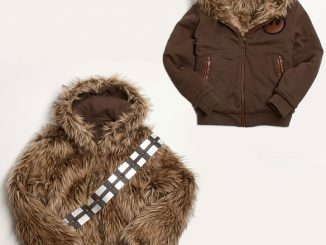 This officially licensed jacket is 80% cotton and 20% polyester. 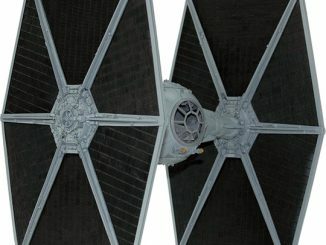 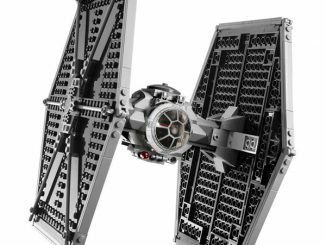 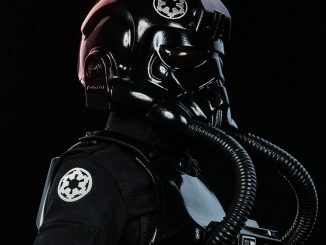 Now you can pretend that you are flying a TIE Fighter in Lord Vader’s army. 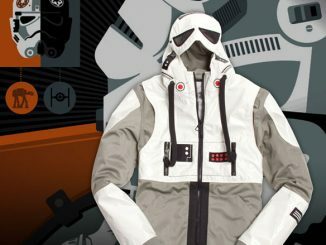 Celebrating the iconic characters and imagery of Star Wars, Marc Ecko Cut & Sew, in partnership with Lucasfilm Ltd., has launched limited edition hoodie and jacket collections inspired by the legendary film series. 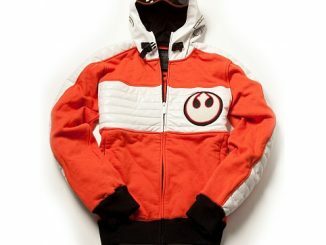 The collections pay respect to the legacy of Star Wars while re-imagining its innovative designs and style in new, fashionable ways. 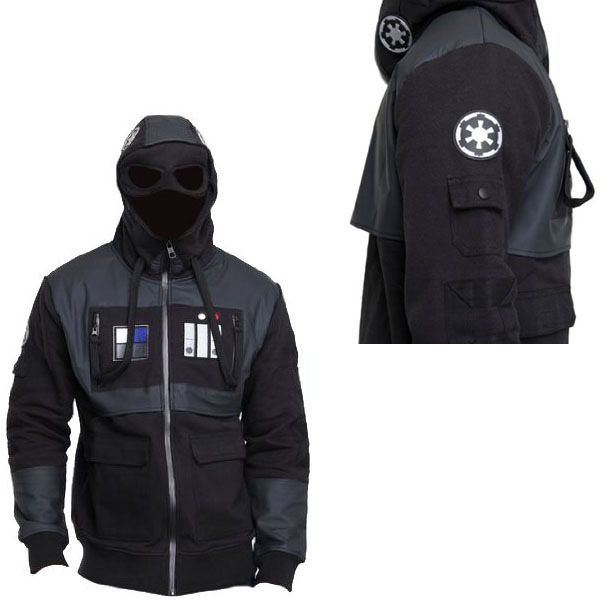 This awesome jacket is $150 at Amazon.com. 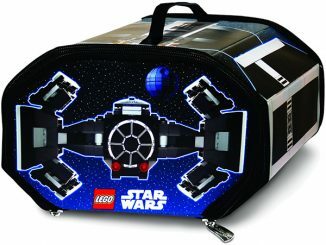 Perfect for everyday or for dress up parties.